It’s never been easier to plan a full event with your friends! We all been there – planning a party, a meet-up with friends or other families can become a true challenge – especially for the one coordinating it all. That’s why we’ve built skeddle® to bring back clarity, simplicity and just fun. skeddle® provides you fill flexibility of planning a fixed date or finding the best suitable one with multiple dates in your group. If you allow so, the group can even suggest alternative dates to make sure you have less trouble and meet faster. In your event you can find the latest status of just everything at a glance and in real-time – no endless scrolling through chat messenges but straight, clear information – that’s skeddle®. 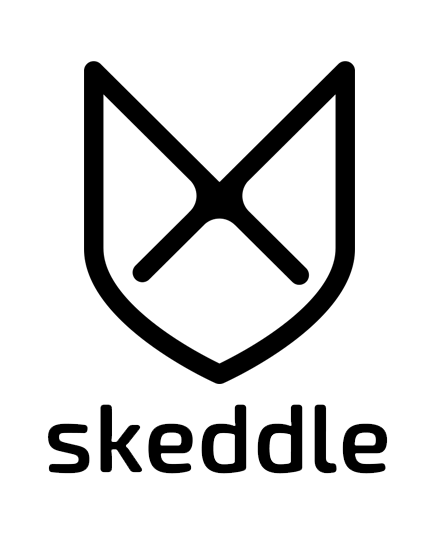 With a todo-list attached to your event you can rest assured that people will know whats to be done and who own it – skeddle® even reminds everyone to not forget the things prior to the event. Everyone can just select what to bring or get sorted to make the event work just perfect. Inside the event it’s very easy to see where the it’s going to happen – and with just a click your Google Maps® or other navigation apps will help everyone to get there easily.